Today at E3 conference, New Xbox 360 Slim announced by the Xbox. 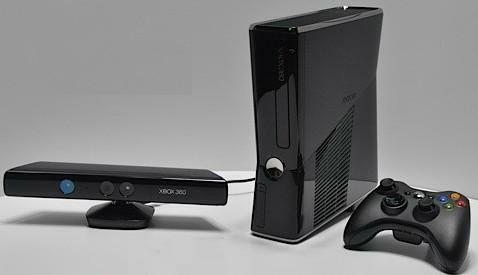 New Xbox 360 units are shipping to retailers now, with availability expected later this week, It will cost around $300 US. Will be much quieter than the previous one. 250 GB Hard Disk space is quite much for console gaming but this time it wont be a standard drive or same drive as the old Xbox 360, and older Memory Units won't work.